While innovative therapies have made slow improvements to leukemia incidence and death rates, the National Cancer Institute (NCI) projects there will be more than 62,000 new cases in 2017. 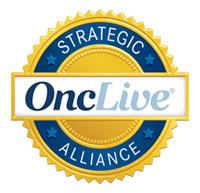 Because of this, it’s important to seek the latest and most personalized care available when leukemia is diagnosed to obtain a successful outcome. 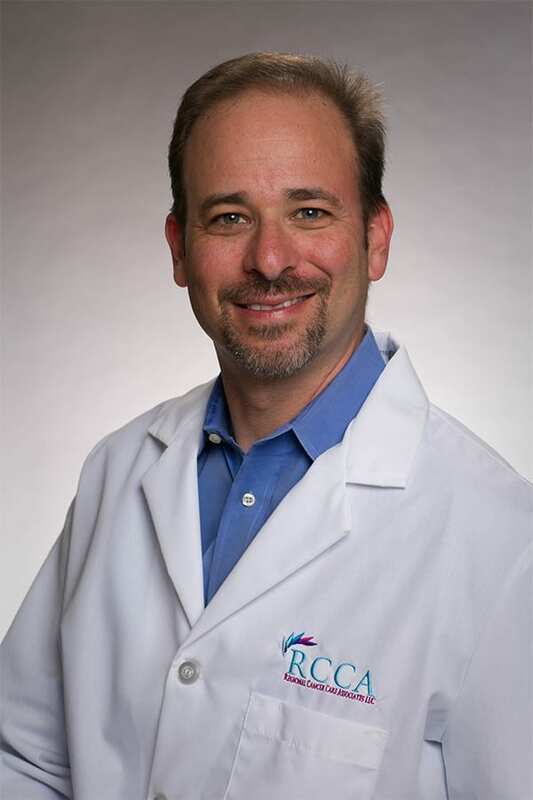 Dr. Seth Howard Berk, one of the oncology and hematology specialists at Regional Cancer Care Associates (RCCA) Mount Holly branch in New Jersey, says that the organization is at the forefront of these advancements to provide every leukemia patient – about 50 cases annually – with cutting-edge treatments in a community-based setting. Detecting leukemia early is often challenging, since certain types of the disease may be present without any symptoms and it’s not a type of cancer that is routinely screened for. There are four main types of leukemia – Acute Myeloid Leukemia (AML), Chronic Myeloid Leukemia (CML), Acute Lymphocytic Leukemia (ALL) and Chronic Lymphocytic Leukemia (CLL) – but all are cancers that affect the blood cells, bone marrow, lymph nodes or some other part of the lymphatic system. In many instances, leukemia is detected during routine blood tests, especially if it’s asymptomatic, and at that point, patients are referred to a specialist, like Dr. Berk, who can run further tests and provide a diagnosis. 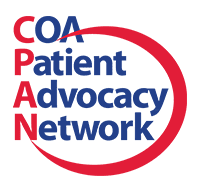 In other cases, there may be a number of profound signs and symptoms that drive patients to their primary care physician or the hospital, including fatigue, night sweats, weight loss, shortness of breath, fever, enlarged lymph nodes and many more. When leukemia patients first arrive at RCCA, a treatment regimen is designed and implemented. There are numerous routes to take, from chemotherapy and immunotherapy to stem cell transplants and blood transfusions. Some medications can be taken orally, and others intravenously, explains Dr. Berk. If one treatment plan doesn’t deliver the expected results, other options can be explored. Participation in a clinical trial may also prove beneficial for some patients. While current, conventional treatment plans are largely effective, developing innovations offer another path to successful treatment. Dr. Berk notes that due to the prevalence of leukemia in adults and children, intense research is devoted to uncovering promising new resources. In fact, the incidence rate of leukemia in Burlington County, NJ is higher than both the national and state average, and close to 50% of Burlington County residents will develop some form of cancer in their lifetime – making the future of cancer care a critically important issue. Chimeric Antigen Receptor (CAR) T-cell therapy offers a particularly promising therapeutic advancement. This gene modification technique, Dr. Berk explains, enhances the patient’s existing T-cells through modification and multiplication in a laboratory. The modified cells are then infused back into the patient, where they attack cancer cells and help prevent later occurrences. According to the Leukemia and Lymphoma Society, advancements in radiation are also helping increase the overall survival rate. While radiation is meant to damage cancer cells and prevent them from growing, nearby cells are often damaged in the process – which can result in harmful side effects for the patient. Thanks to current techniques, however, fewer healthy cells are being affected. The abundance of available treatments, drugs and therapies yields more positive outcomes than ever before, but can also be daunting when managing a cancer diagnosis. However, your oncologist will work with you to create a plan that’s targeted to your type of leukemia and refer you to an affiliated university setting to receive the appropriate treatment. 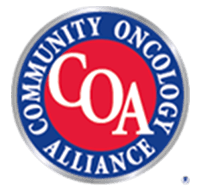 Schedule an appointment with RCCA today to learn more about the ongoing progress in leukemia care and to see if you qualify for participation in a clinical study.